Confidence is one of those things that seem like a catch-22. If you don't already have a certain measure of self-confidence, it's difficult to become more confident. Your inner essence is wise, powerful, and all-knowing. If you're like the majority of people though, you haven't been listening. In order to reconnect with your inner power, you need to take a little trip to the very heart of yourself. 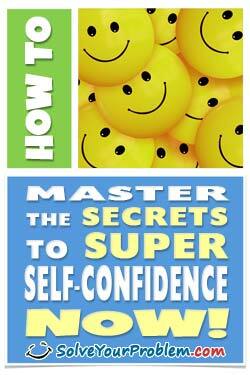 Download my amazing self-confidence guide today!